Copeland Paving has a long history of providing quality service and materials to local Southern Oregon communities. Robert D. Copeland delivered heating oil to schools and residences as Grants Pass Fuel starting in 1947. The business evolved to provide road construction and materials in the 1950s and finally becoming Copeland Paving in 1962. Bob Copeland, son of R.D. 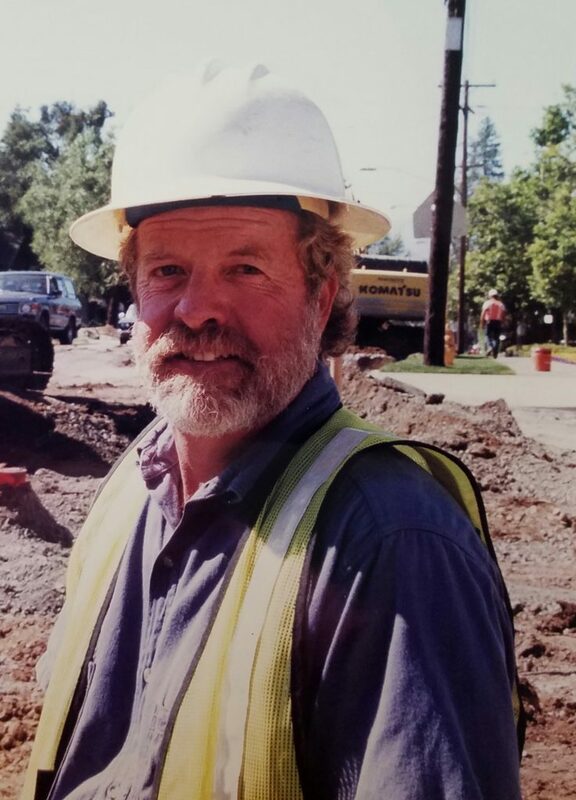 Copeland, started working in the family business at 15 running the broom on jobs, working his way up in the crew and eventually becoming the company president in 1989. Keeping it in the family, Jerry Reedy, Bob’s son-in-law, is General Manager. Copeland is not only a family run business, many of the employees have had multiple generations of family work at Copeland Paving as well. Copeland Paving has an extensive history of projects that thoroughly represents all aspects and levels of construction. Throughout these ventures a consistent feature is CPI’s ability to transform your project dreams into reality no project is ever to big or too small for Copeland Paving. Furthermore, Copeland Paving takes great care to work with all those affected by ongoing projects whether it is a residential neighborhood, local traffic or adjacent businesses. Listed is a sampling of a few of the projects Copeland Paving has completed. 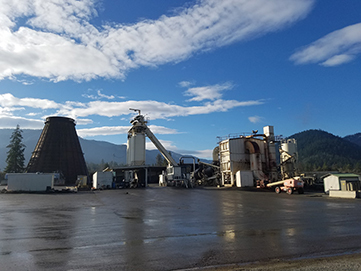 Copeland Paving has been the right choice for residents, local municipalities, commercial ventures, government agencies and ODOT for over 50 years. Choose solid experience! Choose proven reliability! Choose quality workmanship! Choose Copeland Paving for your construction projects.